Please be aware that a customer has had a firewood processor stolen. 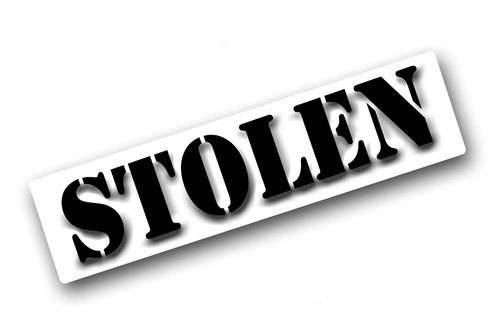 The customer from the East Sussex area reported the theft on the 2nd July 2013. The Hakki Pilke 2x is a very distinctive machine as it is one of only 2 ever made with a Lombardini Diesel Engine and has been customised to have the tow bar cut off. If you are offered this machine or are even requested for any parts for this model, please notify us on sales@mlarge.com/ +442890342838 and inform your local police. We are only too glad to lend a hand to restoring the prized machine to it’s rightful owner and see the culprits caught and prosecuted.